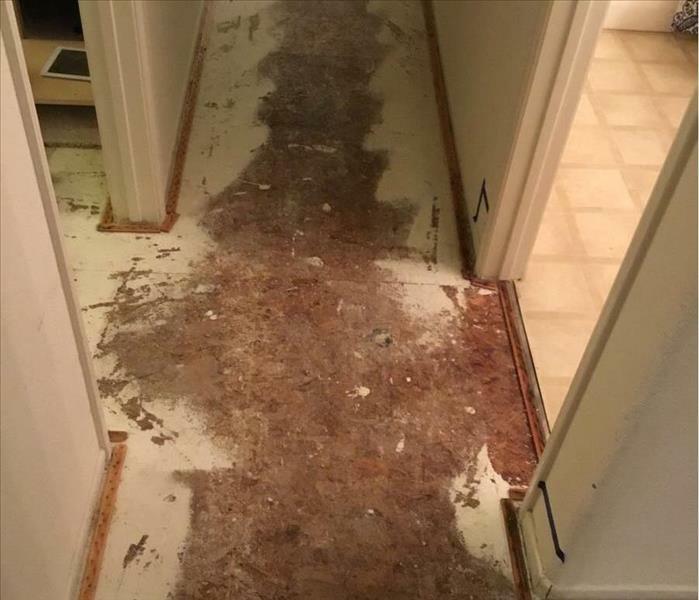 When a water damage hits your home or business, SERVPRO of Chatsworth/Stevenson Ranch will send a water damage specialist to inspect the damages. 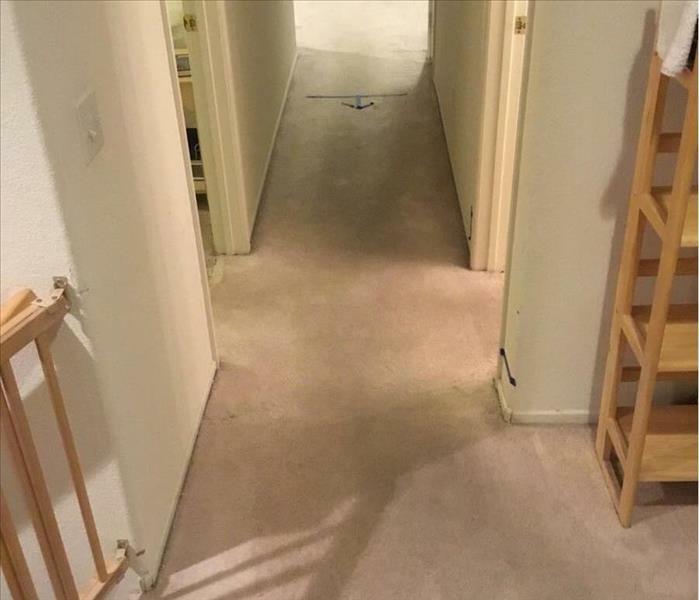 This inspection will consist of a walk through of the property to locate the cause of the water loss and will result in a scope of work to repair the damages. This "scope of work" provides a detailed plan of action to restore your property back to it's original condition, including a general timeline and estimate of costs. If emergency services are necessary, they will be rendered on the spot to stop additional damages from occurring. SERVPRO of Chatsworth/Stevenson Ranch Helps a Local College!